For most people, passing an Actuarial Exam is an impossible dream. At Vohra, it's a graduation requirement. Vohra Academy’s rigorous math program surpasses those found in Asia and Europe, and makes a laughingstock out of math programs found at supposedly “elite” American academies. 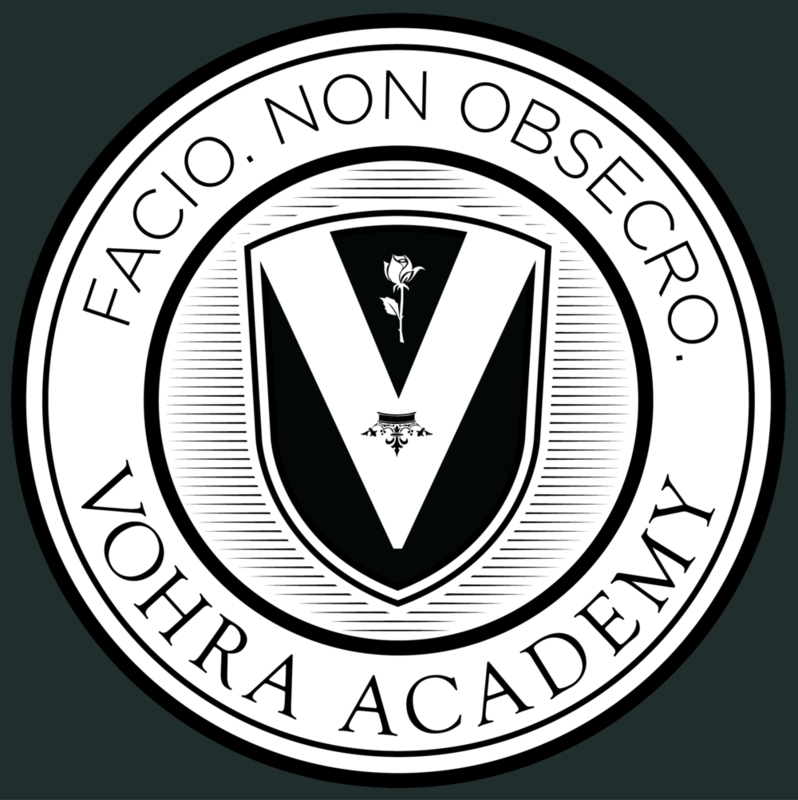 At Vohra, it’s common to see 12 and 13 year olds mastering calculus, dominating the Advanced Placement Calculus Exam (BC), and earning perfect or near perfect SAT and SAT Math Level 2 scores. Even students enrolled only in our summer programs dominate AMC tests. But we don’t stop there. Our students also prepare for the first Actuarial Exam (P). Passing this exam virtually guarantees employment in the financial sector, and most other math intensive industries, almost anywhere in the world. Our most advanced students have the option of studying true Abstract Math, which normally only happens at elite universities. Vohra's accelerated programs are actually faster. At most schools, Honors Algebra I takes exactly as long as regular Algebra I. Honors geometry drags on for the same ten months as regular geometry. You don’t need to be a math genius to see the obvious: “Honors” and “Accelerated” programs actually hold ambitious students back. Students who could finish algebra in 5 weeks are forced to stagnate for 10 months. Vohra academy's advanced math students are unleashed. We let them move years ahead of their counterparts in public or private schools. Our individualized approach lets us fix any gap as soon as it appears, ensuring a rock solid understanding that will enable the student to move on to higher math. Working closely with an instructor, students address any gaps in their fundamentals as soon as they appear. We stick to tactics that make sense. While this should go without saying, we do not adopt insane, inefficient, lunatic techniques of education, no matter who endorses them. For example, we have zero tolerance for the counterproductive techniques used in Common Core. Common Core insists on teaching dozens of inefficient algorithms for each mathematical process. Common Core students learn several ineffective ways to multiply, and then several inefficient ways to divide. The results are either decision paralysis or the slowest math student you have ever seen. Common core students take hours to do simple problems that Vohra students do in seconds. Common Core continues its assault on mathematical principles and basic common sense by attempting to teach statistics before algebra. Not surprisingly, the results are laughable. After all, calculus is a prerequisite for any serious statistics course. Vohra student learn math in a logical, intuitive order. Our students study real statistics, but first they study real algebra and real calculus, not bureaucratic nonsense.